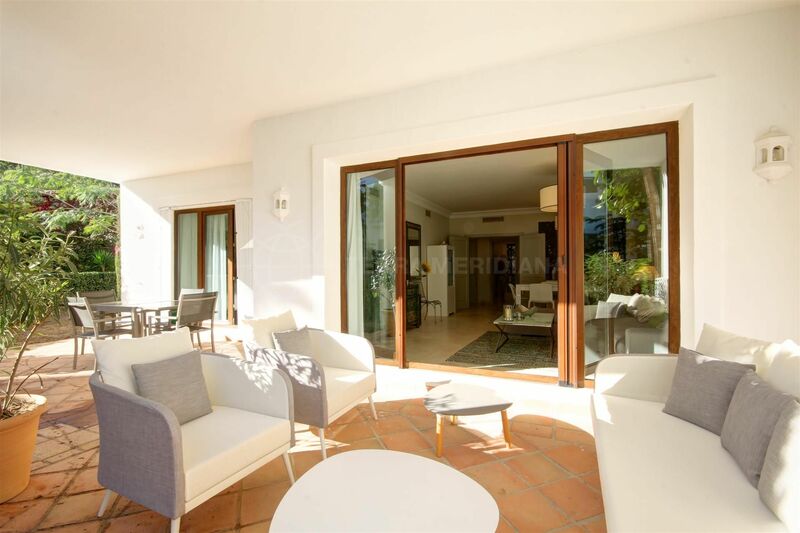 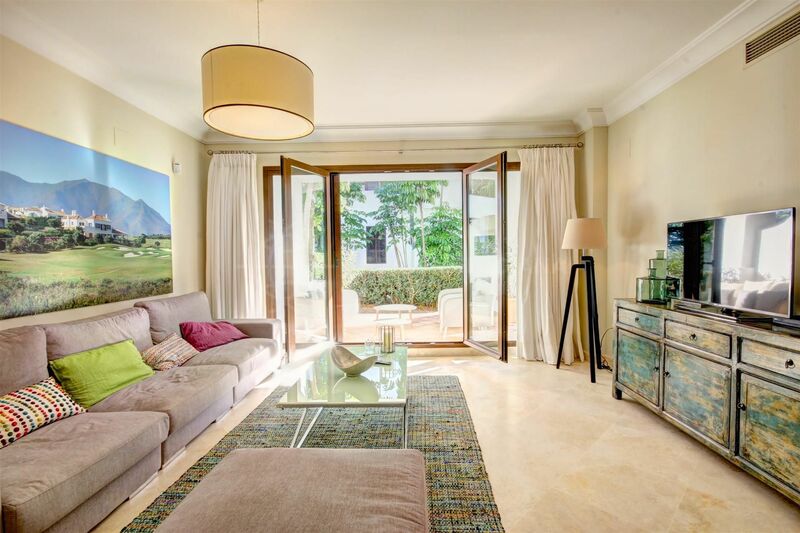 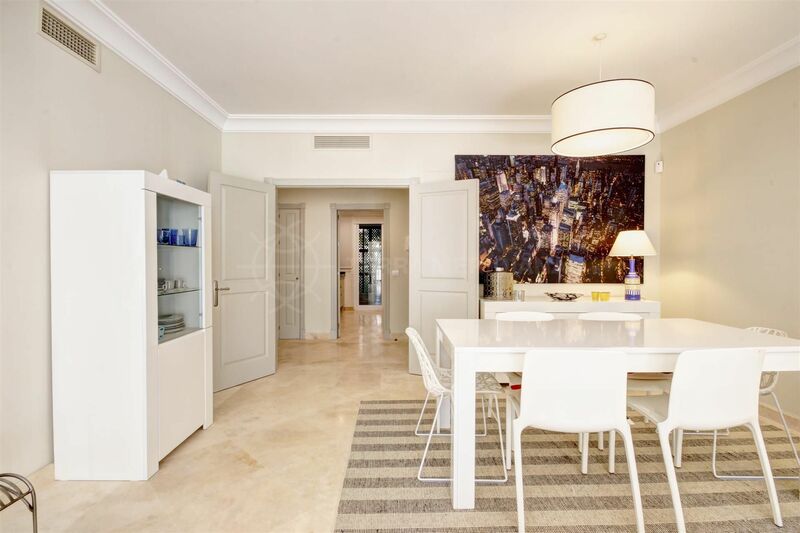 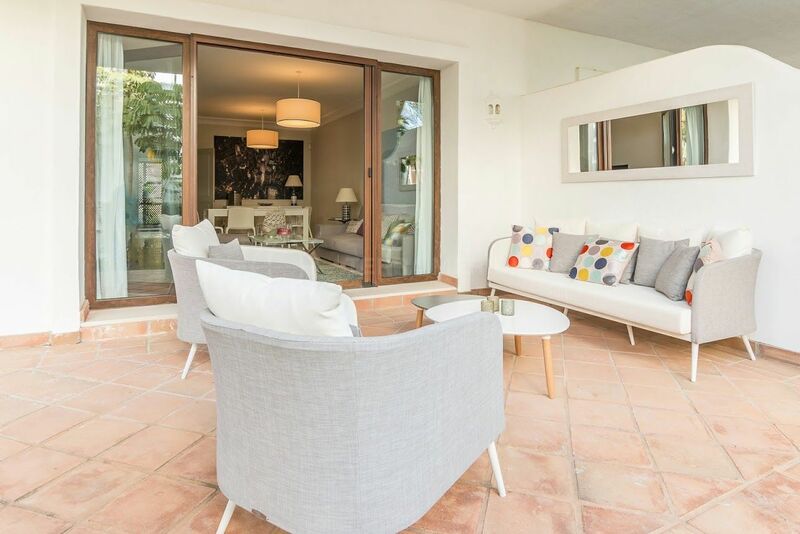 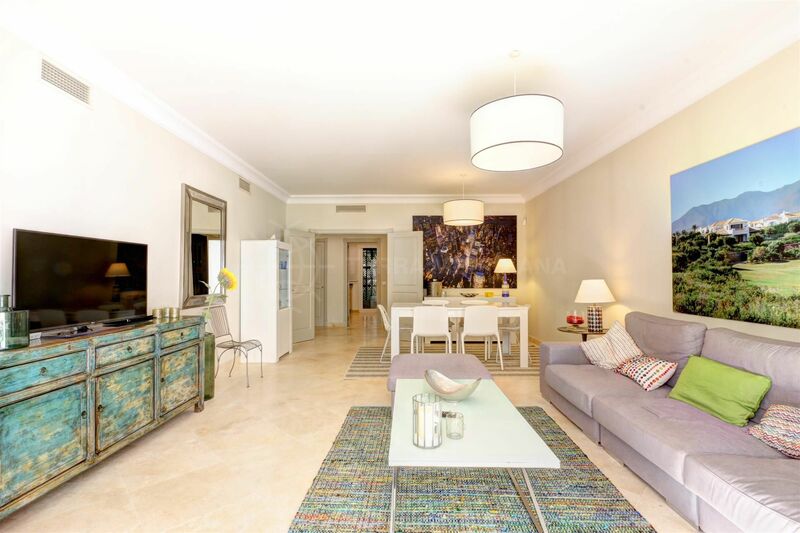 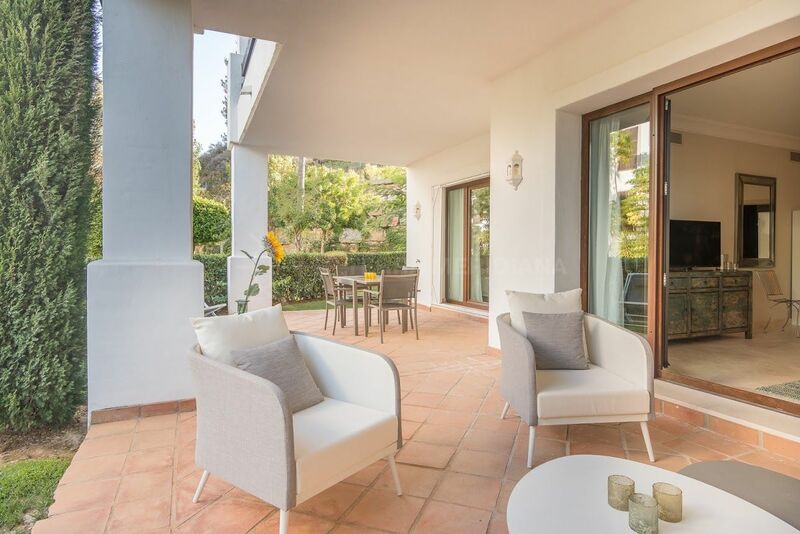 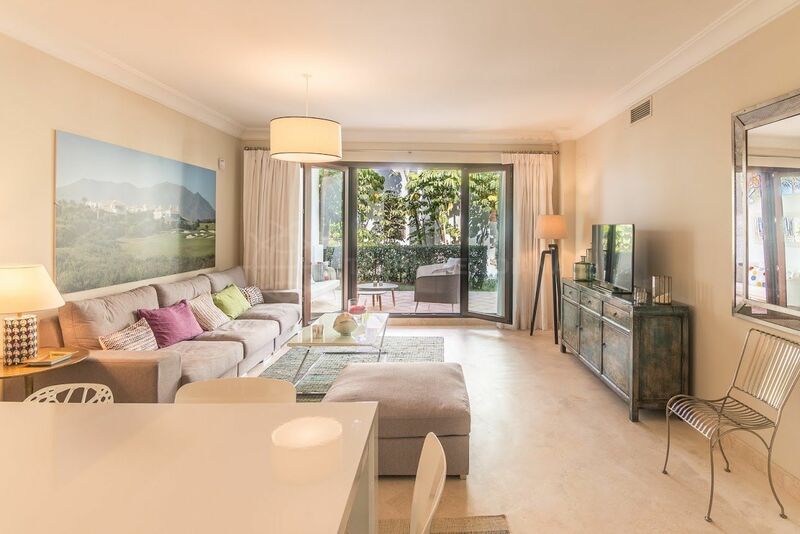 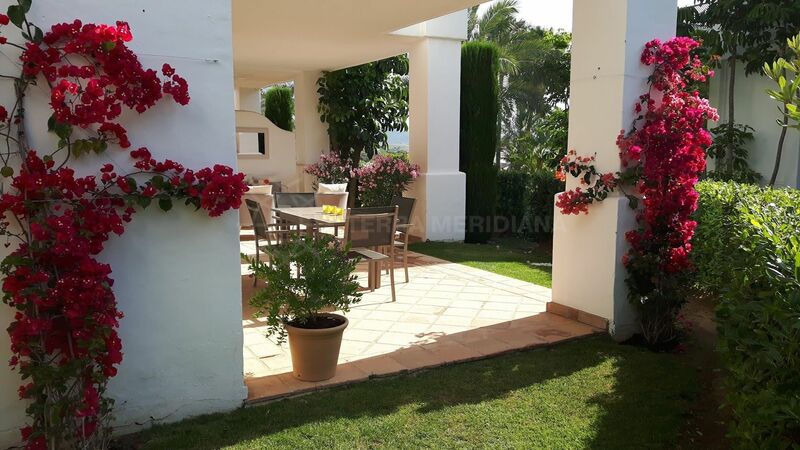 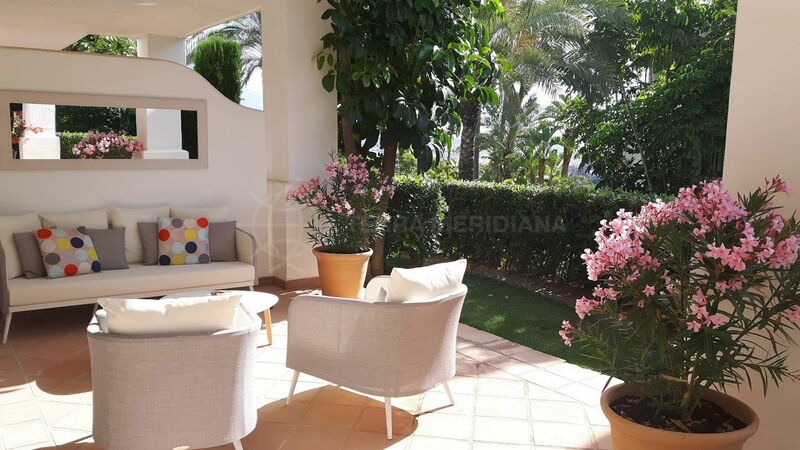 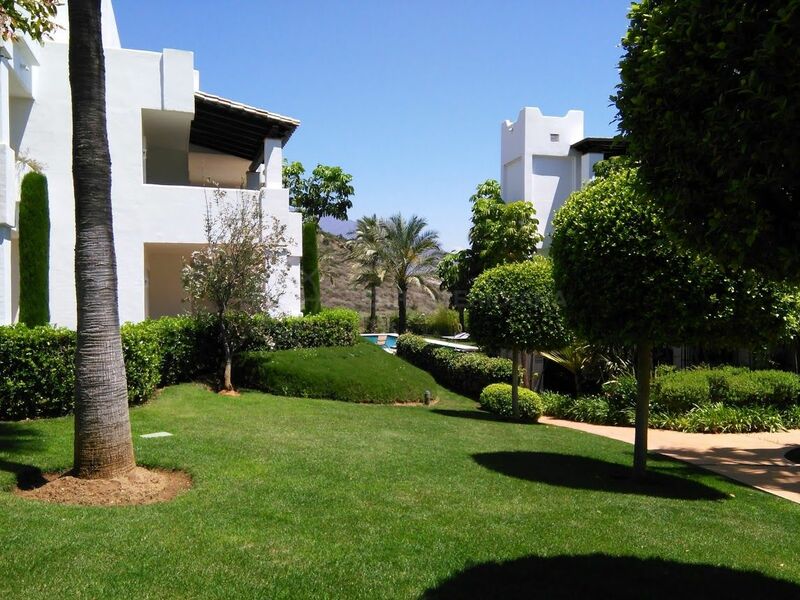 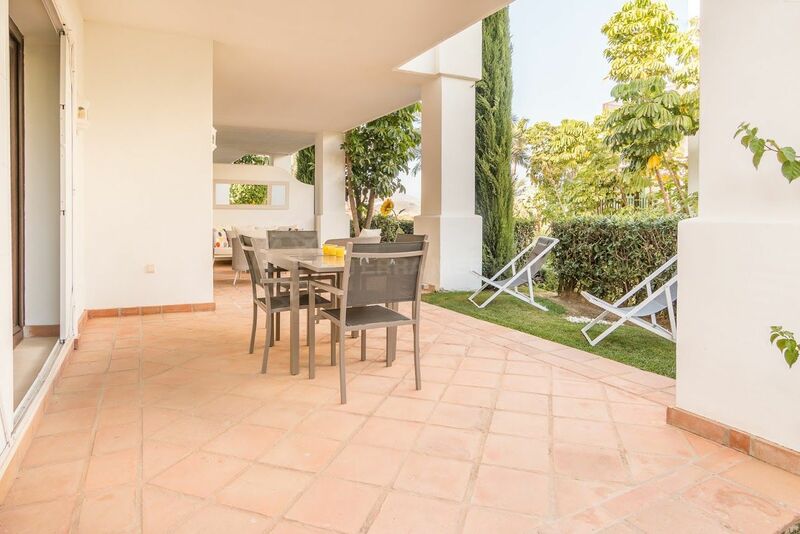 A very well presented ground floor apartment available in the luxurious gated complex Altos de Cortesin within Finca Cortesin, a complex situated 10 minutes from the coast with golf course hotel, spa and restaurant facilities. 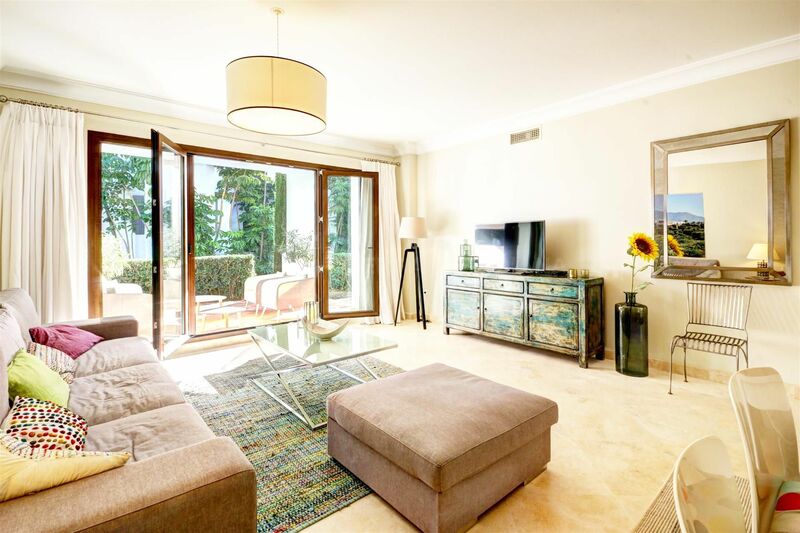 The property is sold in magnificent condition, it comprises bright interiors throughout and is finished with quality touches; the living room with dining area are very spacious, with French windows leading to large covered terraces with a private sunny garden throughout most of the day. 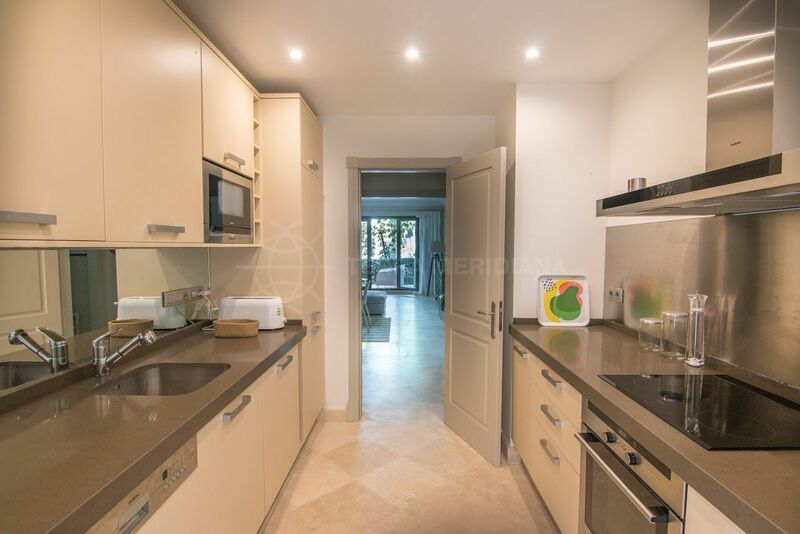 The kitchen is modern and fully fitted, it has an induction cooker, lights under the top units and has an adjacent laundry area with ventilation window. 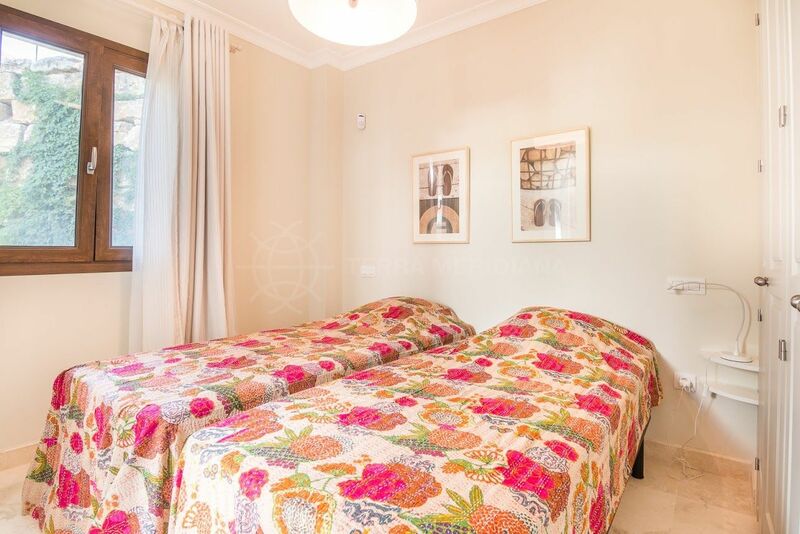 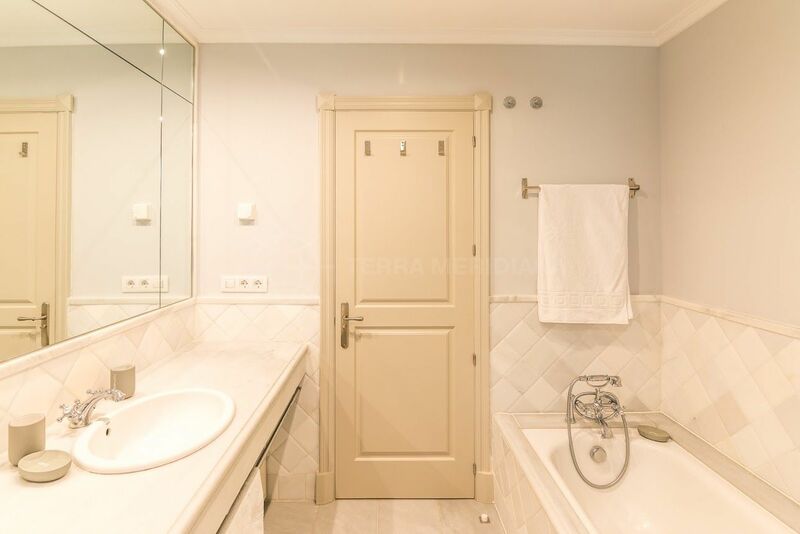 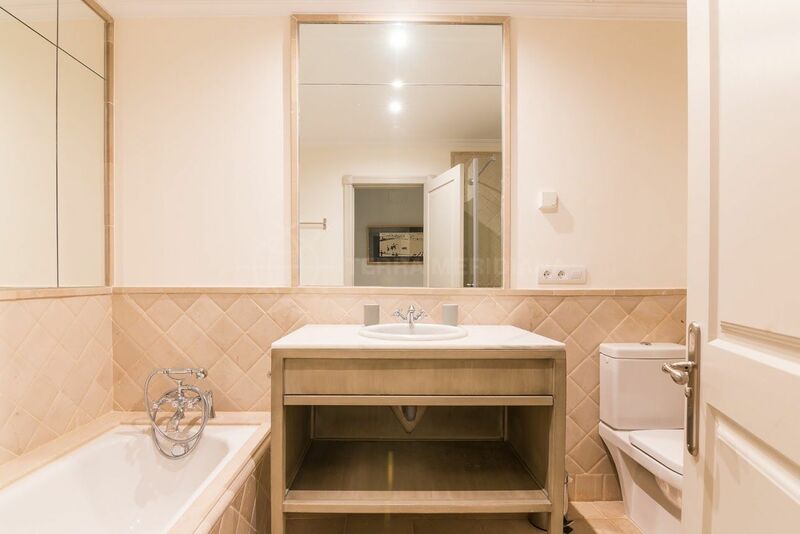 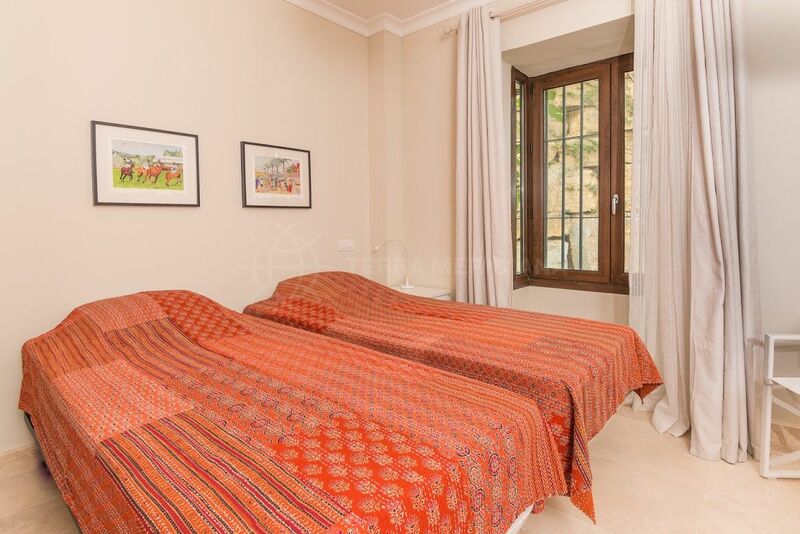 There are 3 double bedrooms; the master bedroom has a private en-suite bathroom with a bathtub and shower and direct access to the terrace, the other 2 bedrooms share a spacious bathroom with a shower. 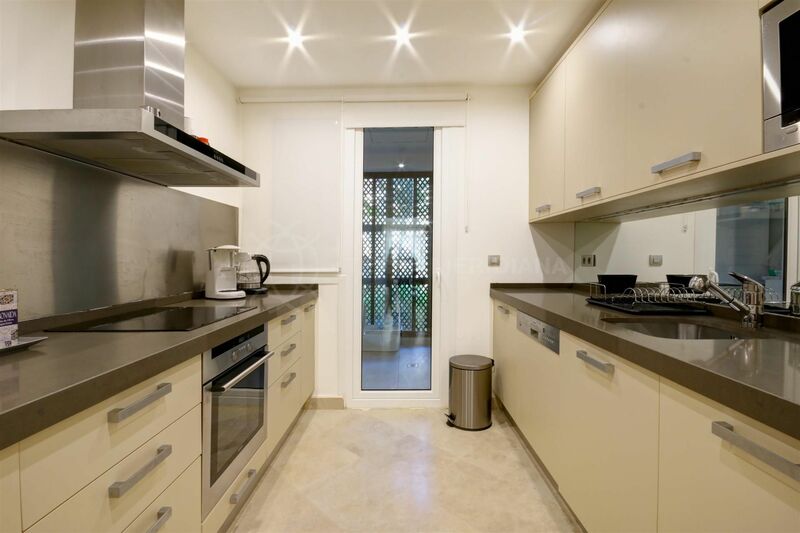 All 3 have built in wardrobes and superb natural light. 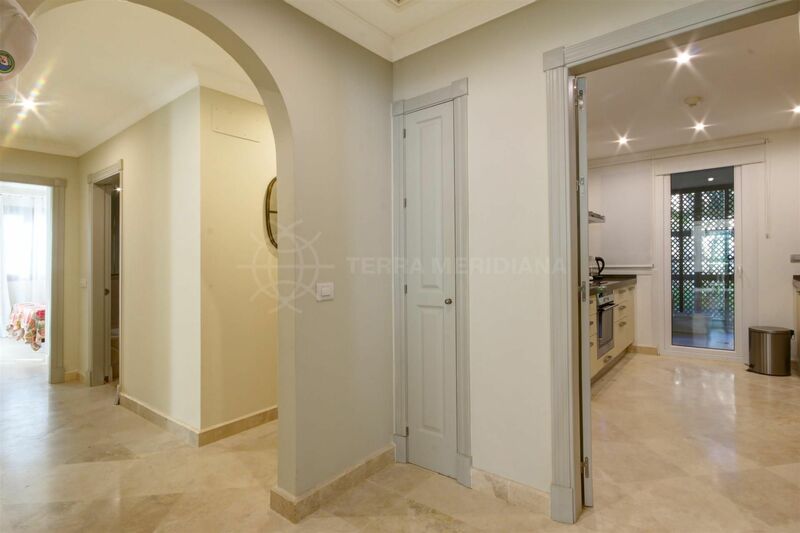 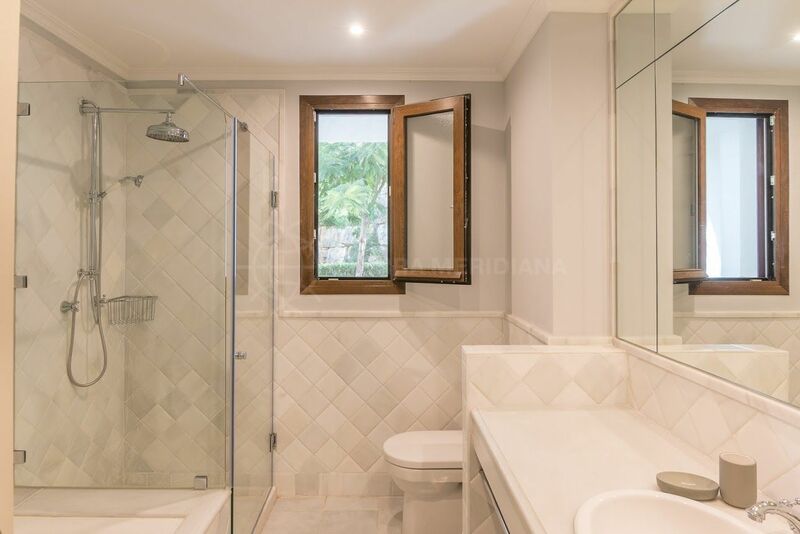 The property features fiber optic in the whole block, alarm, security bars in the bedroom facing the terrace, air conditioning throughout, LED lighting, mosquito nettings in all windows and the boiler and washing machine are new. 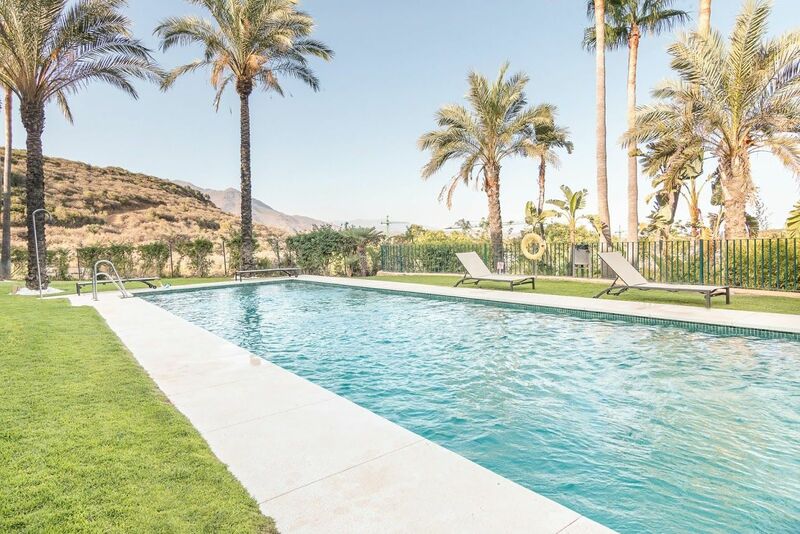 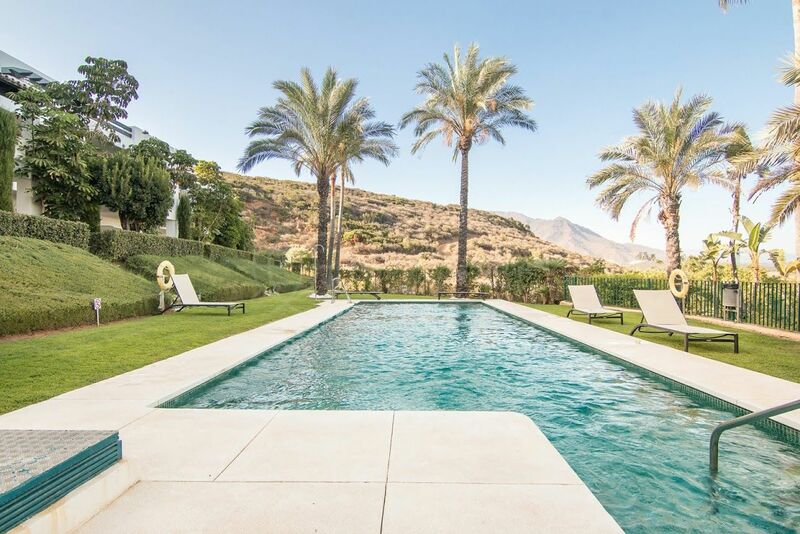 Altos de Cortesin complex has beautifully kept gardens and 3 swimming pools, it’s a private gated community in one of the most exclusive locations of Casares. 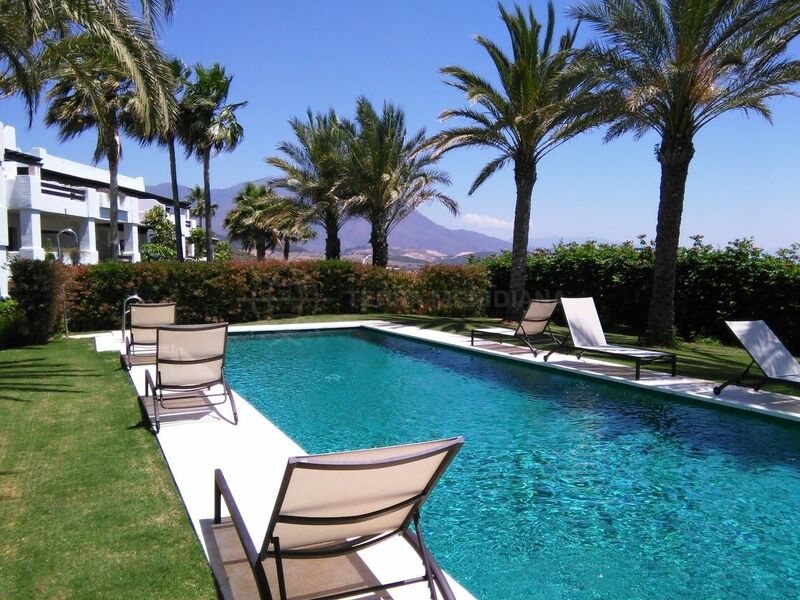 It’s positioned 15 minutes from Estepona centre, 20 minutes to Sotogrande and is located directly between Marbella and Gibraltar. 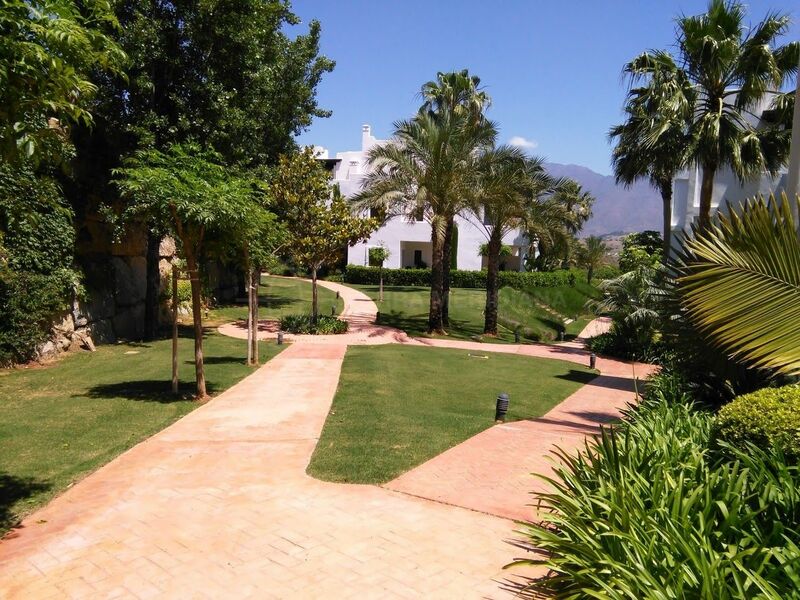 Gaucin, a beautiful white village, perfect for country lovers 11/28/18From its setting tucked into the folds of a mountain surrounded by green Andalusian countryside, romantic Gaucin is a charming white mountain village surveying valleys and mountains all the way to the Costa del Sol’s famous shoreline. 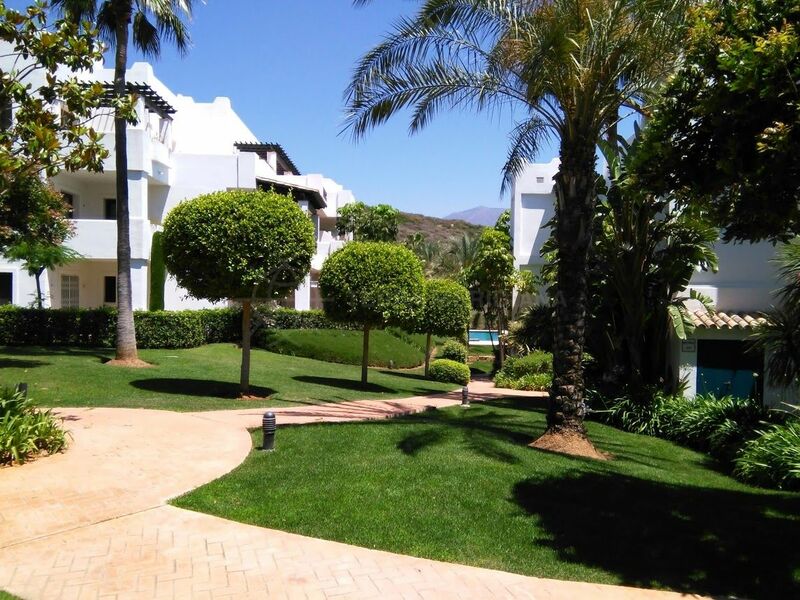 Please, send me more information about ref TMRA1230, Ground Floor Apartment in Finca Cortesin, Casares or similar properties.